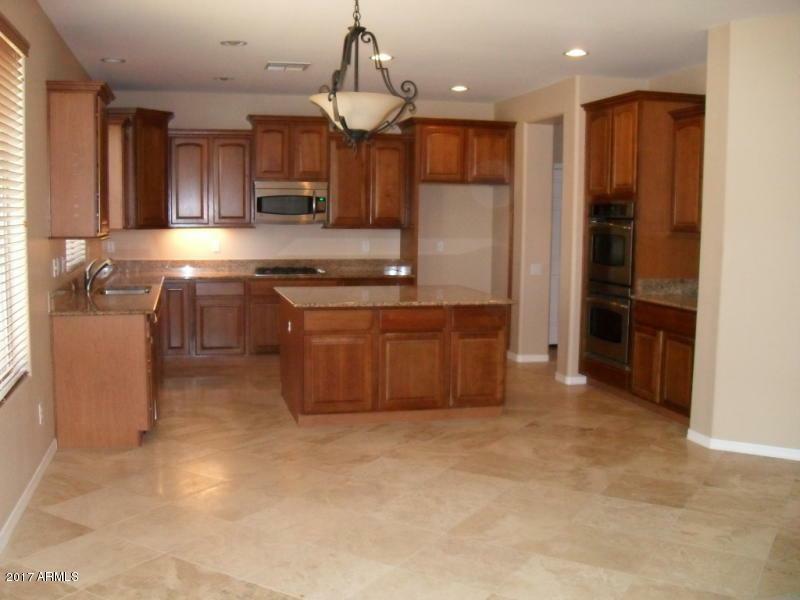 This great family home is over 4000 sq ft in the very desirable community of Stetson Hills. 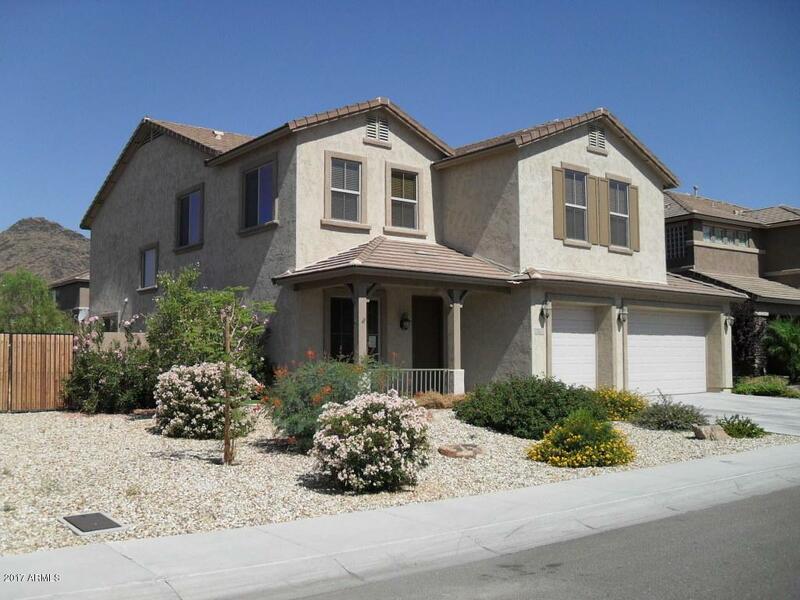 This home has 5 oversized bedrooms, 3.5 bathrooms, a game room loft and plenty of storage. 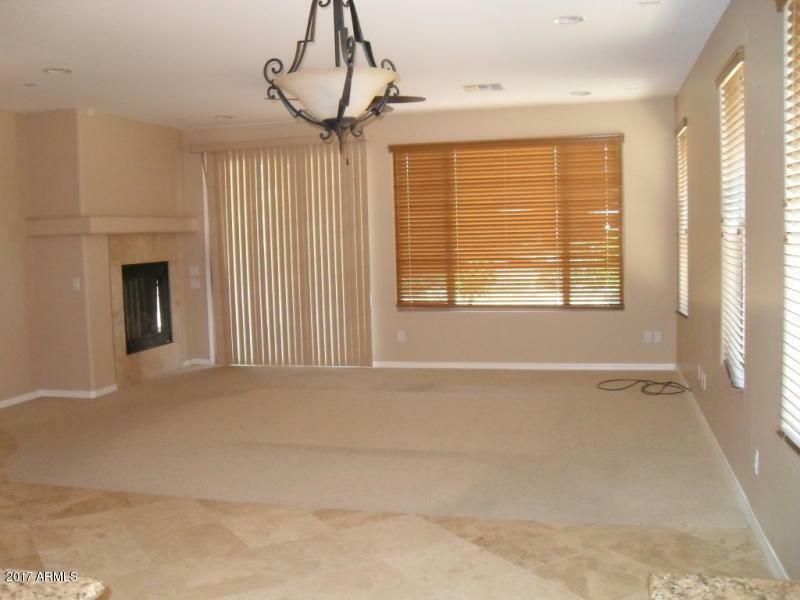 As you enter you will see the formal living and dining room. The downstairs bedroom is perfect for a den or mother-in-law set up. In the kitchen you will find granite countertops, upgraded cabinets with pull out drawers, and stainless steel appliances. Gas cooktop, double oven and microwave included. The family room features a gas firelace. The BIG loft is the perfect size. Loads of tile in all the right spots. In the backyard there is an RV/double gate, a nice long covered patio with and balcony on the second level. 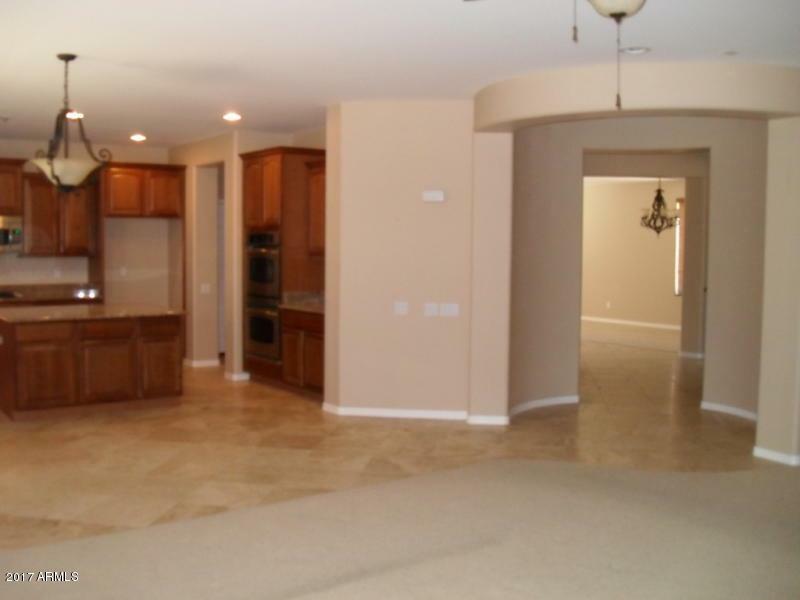 All located in the desirable community of Stetson Valley.